Houzz 44 of our visitors have told a friend about this plan. 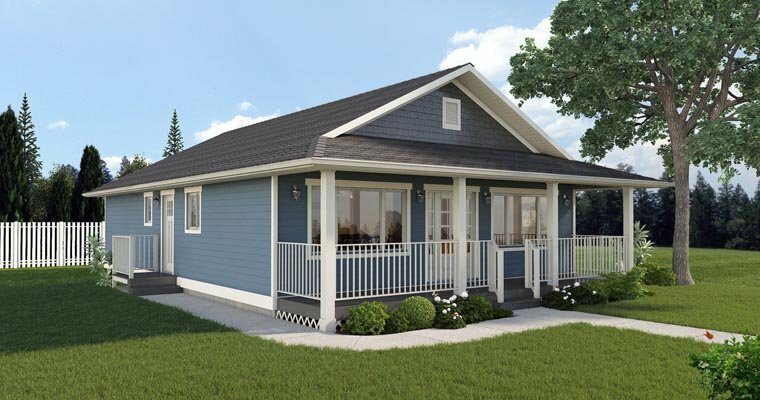 This economically designed ranch style home has all the amenities, with three bedrooms, two bathrooms, and an open living area. The front porch gives the home an inviting country feel and is an excellent spot for relaxing on a peaceful summer evening. Question: Do you have a sample from any plan so I can get an idea of what to expect? Question: Do your plans include framing plans for walls, floor and roof? 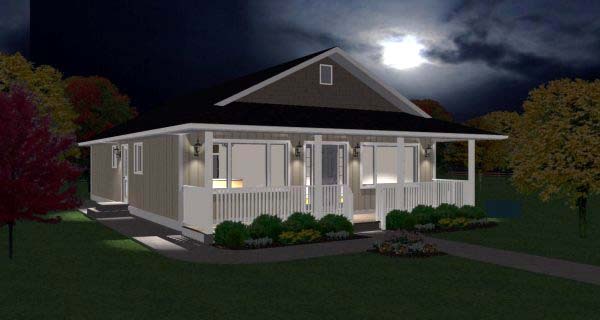 Answer: The plans are standard construction and permit drawings intended for use by a professional builder who would understand standard framing techniques. The floor plans show the dimensioned placement of all walls, as well as the floor and roof member spans and locations. The plans do not show individual framing members such as studs or floor joists. The roof system is designed using trusses, the specifications and layout of the trusses is provided by the truss supplier. Wall framing is standard 2x6 studs spaces at 16” on center, framing over and around windows and doors is standard framing with trimmers, headers, and jack studs. The cross sections and wall sections provide further framing details, as well the general construction notes provide information about nail spacing and other framing details. 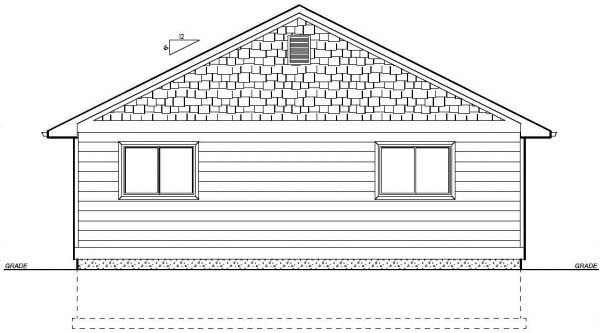 If you require more detailed framing plans so that you can do your own framing rather than hiring a professional, these drawings can be provided for an additional fee, we can provide an estimate for you if you wish. Click Here to download a free PDF Brouchure of Plan Number 99960.